The long winter ends when Slavic women bake fluffy pastries. 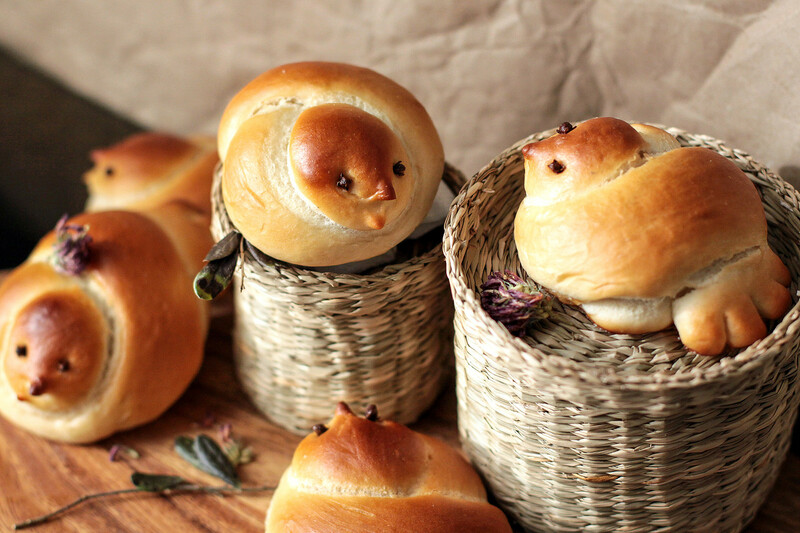 Join this bird-crazed culinary flashmob! In the Slavic calendar, March 22, which is approximately the day of the vernal equinox, is considered the first day of spring. It’s believed that on this day migratory birds flew back from southern lands and brought with them the long hoped-for warmth. The spring welcome rite was always a big deal in Ancient Rus, starting from Shrovetide week and lasting for almost a month. Larks, or “zhavoronki”, as Slavs call them, became the major symbol of the pending spring, and there was a tradition to make pastry larks. They gave these baked birds to children, family and friends, or just placed them on window sills to “call for spring”. My granny remembers how in childhood her mother always baked zhavoronki at the end of March, and gave them to her and her siblings. With the pastry larks they climbed on the roof of their village house and yelled out special nursery rhymes about spring. In Russia March has always been more about winter than spring, so this tradition does really make sense in order to get some warm vibes. 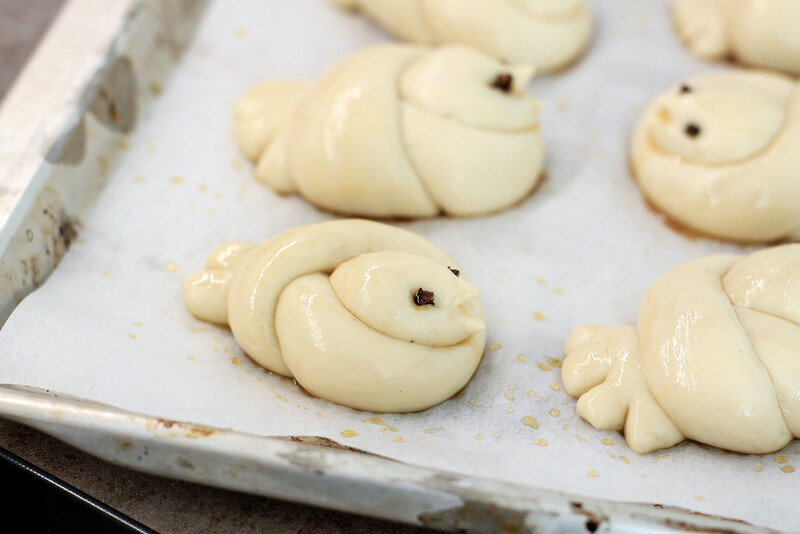 There is another reason for baking these pastry birds: in the Orthodox tradition March 22 is the Day of Forty Martyrs of Sebaste who were victims of anti-Christian persecutions. On this day Slavic Christians traditionally baked Lenten pastries without any eggs or dairy in the shape of larks. 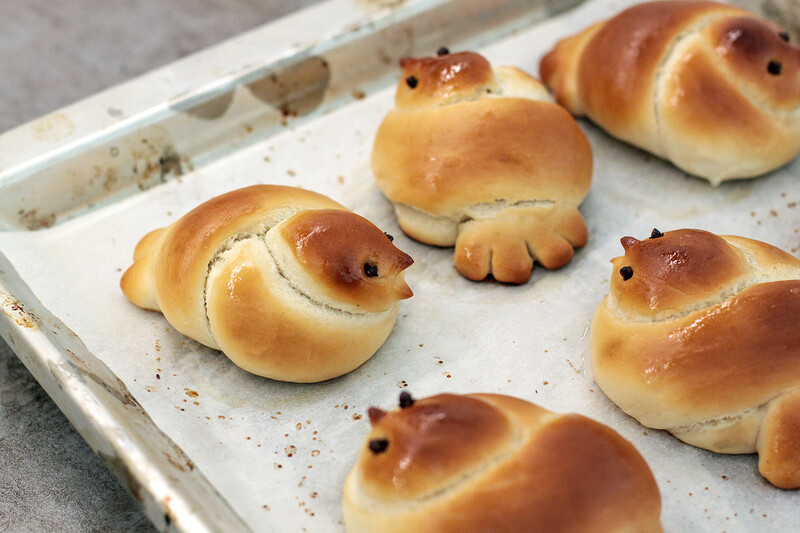 The pastry birds were seen as symbols of the souls of Forty Martyrs flying away to God. Basically, these two folk and church traditions have nothing in common except the larks; but somehow these small birdies became a symbol of both Orthodox martyrs’ act of faith, and the advent of springtime. Anyway, it is a nice reason to try your hand at making such a show-stopping pastry, and it’s a lot easier than it seems. By the way, since zhavoronki are a kind of Lenten pastry they’re totally vegan. 1. Into a large bowl pour lukewarm water; add sugar, yeast powder and stir until sugar grains and yeast fully dissolve. 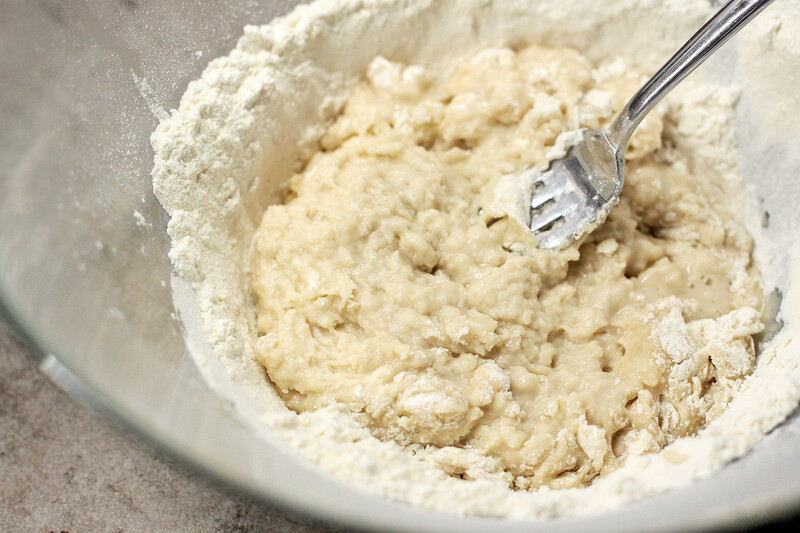 Next, add sifted flour with salt and vegetable oil, and start kneading the dough with a fork and then with your hands. 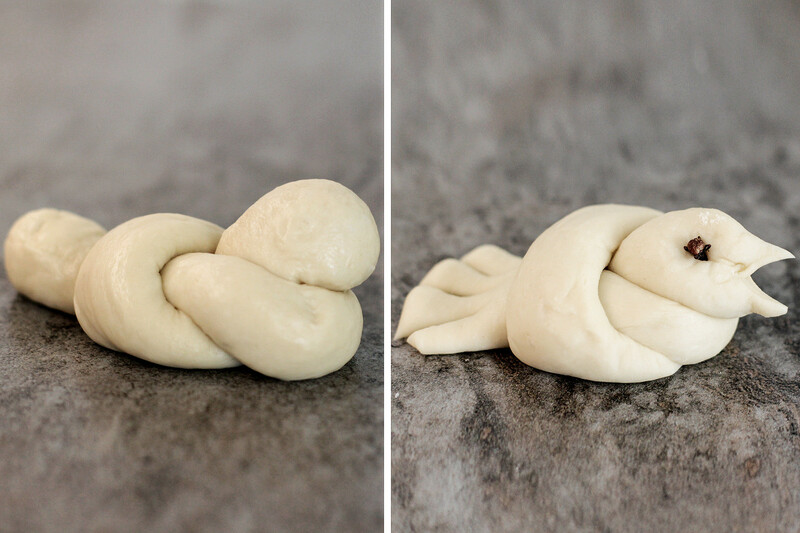 It’s crucial to have the right consistency: you should get a firm, non-sticky but still elastic dough so that the ‘birds’ hold their shape. 2. Keep on kneading for 7-10 minutes, and add some more flour in case you feel the dough is still too runny. 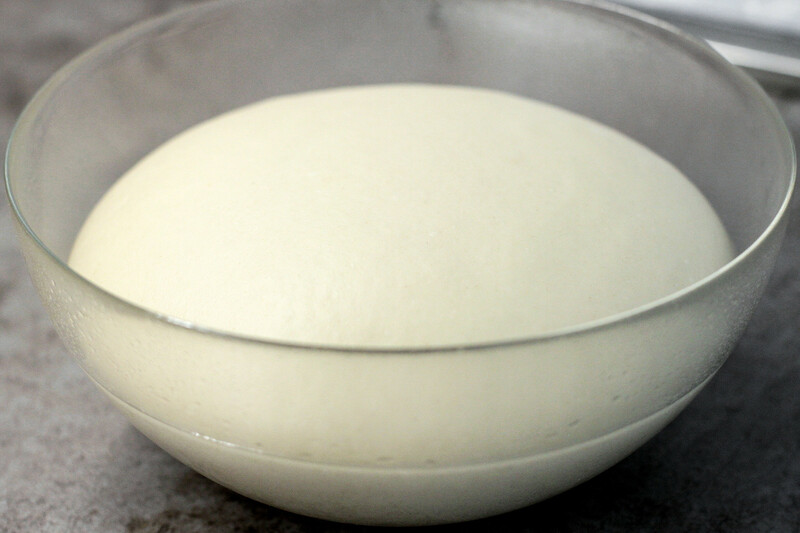 Round the dough into a ball, put it in a bowl greased with oil, cover with plastic wrap and leave in a warm corner to rise for about 1.5 hours. 3. 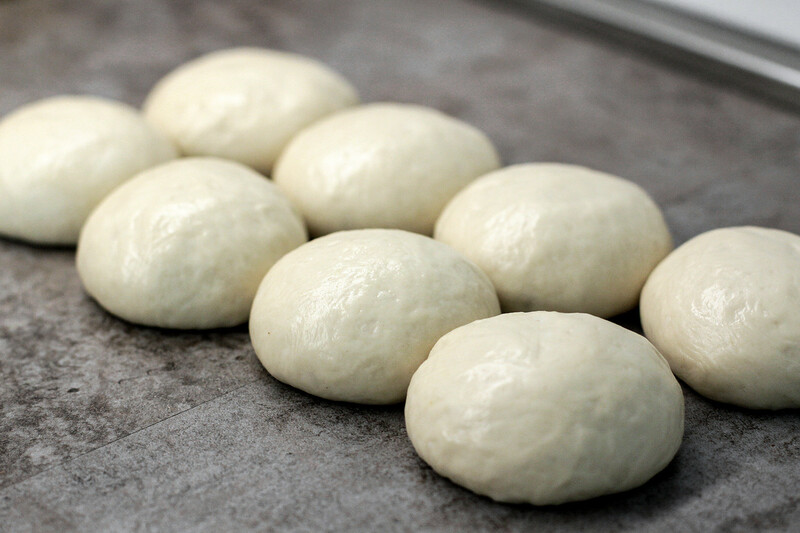 When the dough doubles in size, punch it down, round into a ball again and leave for another 30-60 minutes for a second proofing. 4. Divide the dough into 8 equal round pieces, slightly grease each with oil and leave under a clean kitchen towel for 10 minutes to rest. 5. Here comes the most interesting part – forming the larks. 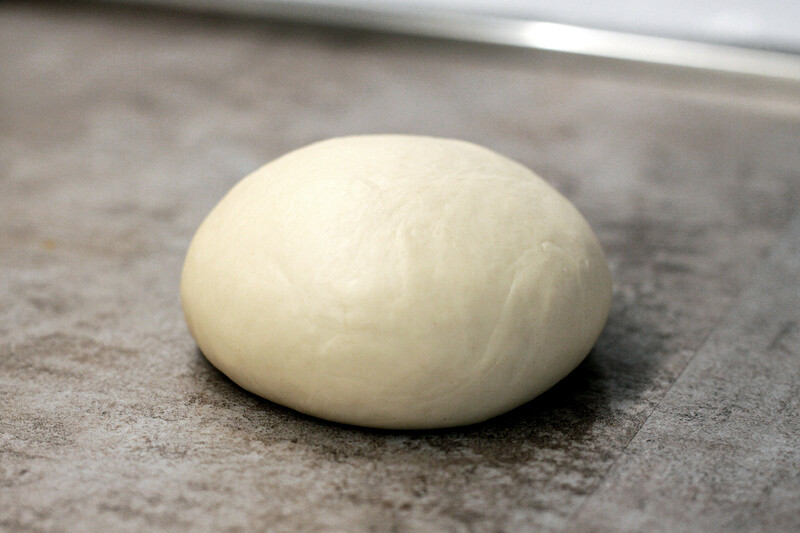 Take one round piece of dough and start rolling it with your hands. Slightly press on the middle part so that the edges are thicker than the center. 6. 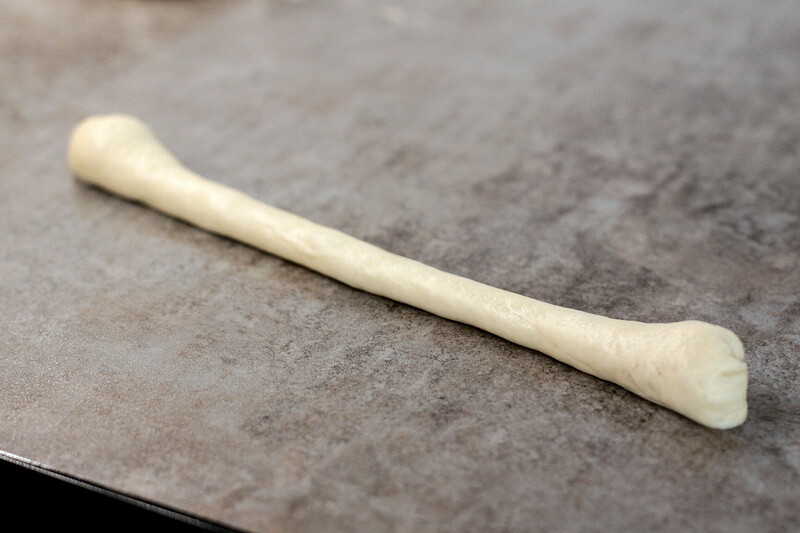 Then, tie a knot from the rolled piece of dough and form a lark shape. To ‘enliven’ your bird, form a tail, pointed beak and eyes with two small cloves – you can easily replace them with small pieces of raisins. Repeat with all the dough pieces. 7. Place your beautiful larks on a baking pan covered with a piece of parchment; gently cover with plastic wrap and set aside to rise for 20 minutes. Meanwhile, make strong sweet black tea and generously smear swollen larks before baking. 8. Bake at 200°C for 15-20 minutes until golden-brown. Grease ready larks with just a couple drops of vegetable oil to make them shine and serve. Priyatnogo appetita!